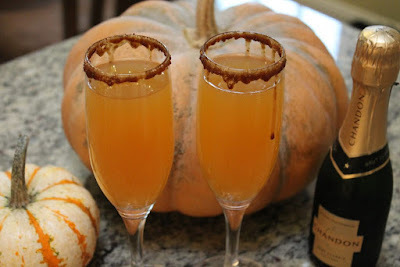 Today I am featuring a recipe from Fairburn it Off - Apple Cider Mimosas! It is a simple and elegant drink, and you will never guess what the "sugared" rim is! This drink goes great with brunch, but it is also a great cocktail to enjoy in the evening. 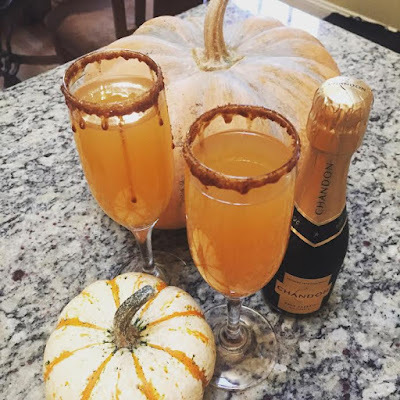 It is the perfect fall drink to relax and unwind with, without being too sweet or heavy. 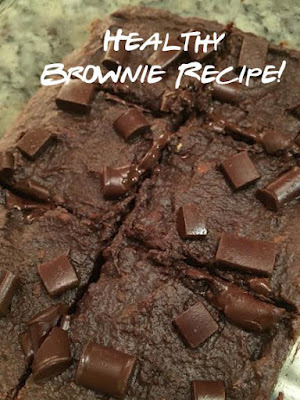 Get the full recipe and tips from Fairburn it Off here, and be on your way to enjoying a fall treat! Happy Valentine's Day Weekend! We are bringing you a round up of some of our favorite treats for Valentine's Day from years past and present! The best part? 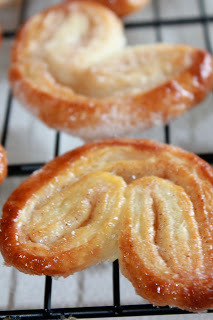 Although these treats may look time consuming and fancy, they are all easy and quick to make! Now that is a win win! You cannot go wrong with a delicious Italian meal and wine. Try our Shrimp fra Diavolo recipe or our Pasta Goo-Gootz. Yes. 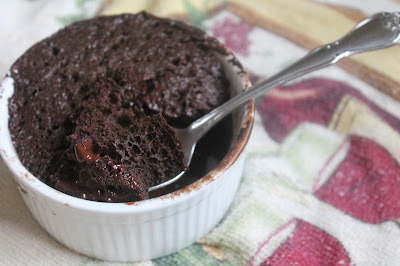 You can have chocolate ganache as your entire dessert! These look so fancy and difficult to make, but you will be amazed at how quick and easy you can whip these up! No pastry chef skills required! Keeping with the French theme, you can also whip up some profiteroles! You can make these as the traditional round cookies with a Hershey kiss, or get cute and cheesy and form them into hearts! Getting back on the French train, make some Madeleine's (these are coconut infused, but you can make vanilla) and dip them in chocolate! For this treat, you can find our healthier tips on our other site, fairburnitoff.com. 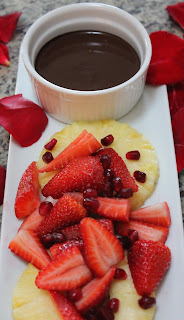 This takes a few mere minutes to make, and you can dip whatever your heart desires into the fondue! 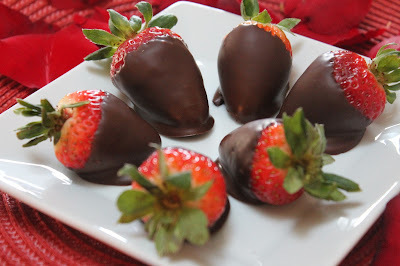 Simply melt some chocolate and dip strawberries in and you are good to go! Visit here for tips on how to make these. And guess what!? These are actually healthy! 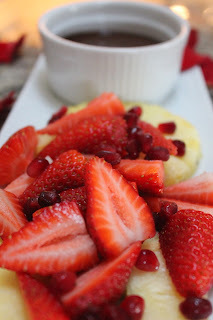 See the recipe and video on how to make these easy, healthy treats here.